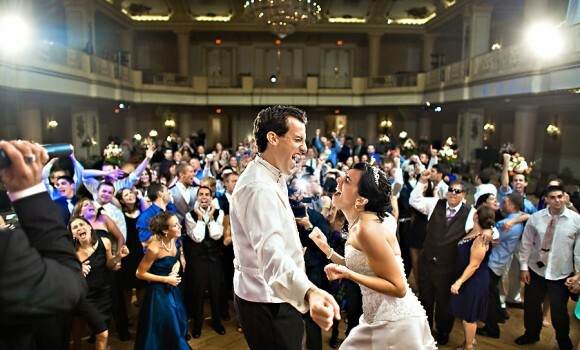 The Cityscape band has performed at thousands of weddings of all shapes and styles all over the United States. They offer a variety of packages that range from smaller versions of the band all the way up to a 22pc Dance Orchestra. Cityscape caters to an upscale client who seeks a boutique musical experience. They have over 1000 letters at their management headquarters in Downtown Pittsburgh with a 16,000 square foot production facility. 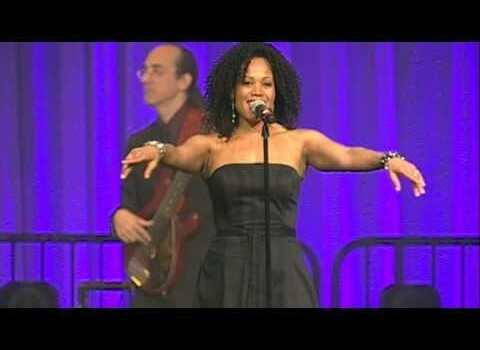 We have performed for celebrity weddings (Miss America – Nicole Johnson) as well as non-celebrity weddings all over the country. 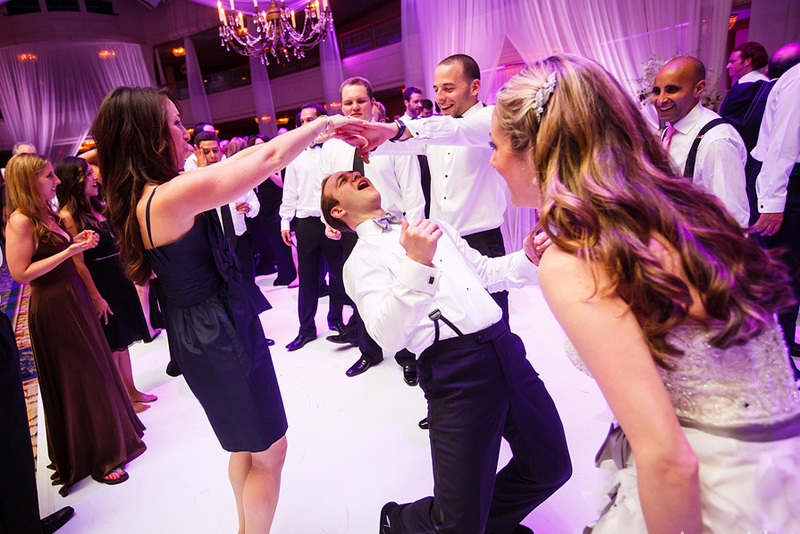 Based in Pittsburgh, Cityscape is a well traveled band with years of experience performing boutique weddings all over the United States. To read what Brides and their families are telling us about Cityscape visit our Reviews. To see more photos visit our Photo Galleries.